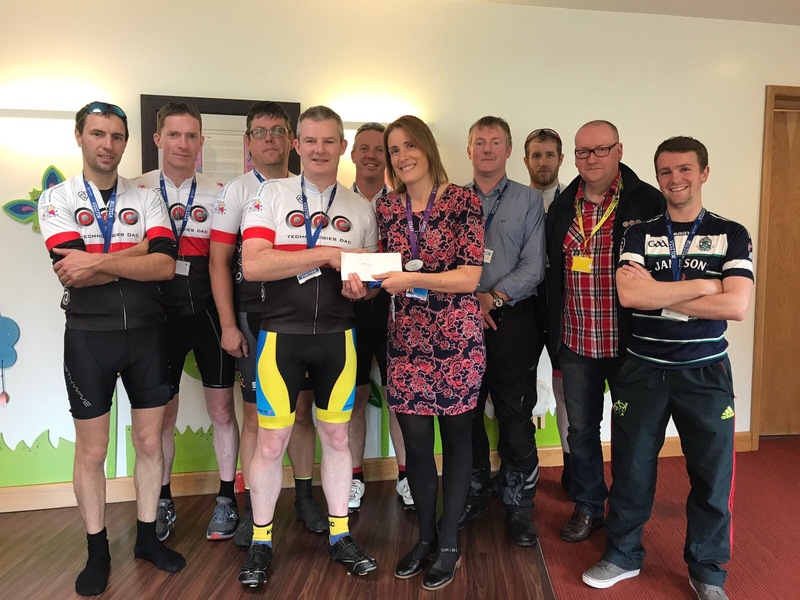 On the 24th of August, this year, staff members from OMC Technologies completed a 200Km cycle from OMC’s offices on the Ballysimon Road, Limerick to Irelands only children’s hospice, LauraLynn, in Leopardstown, Dublin. 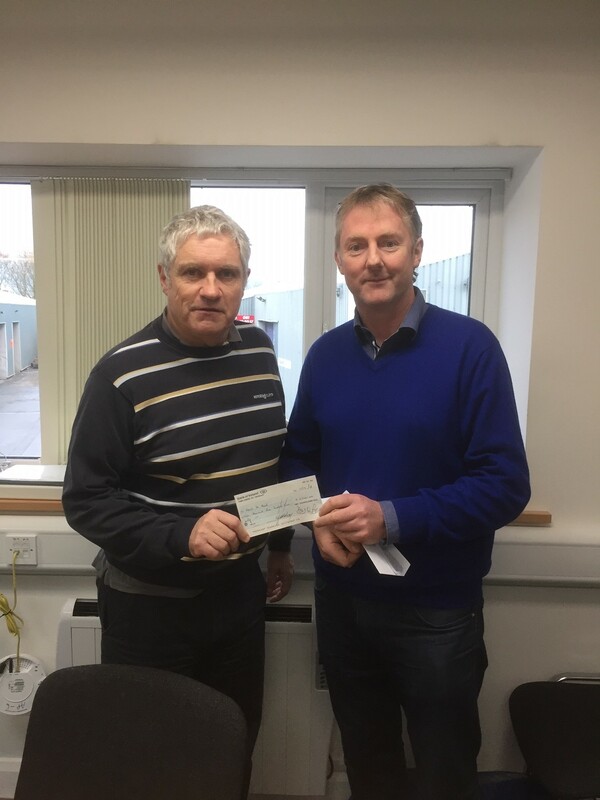 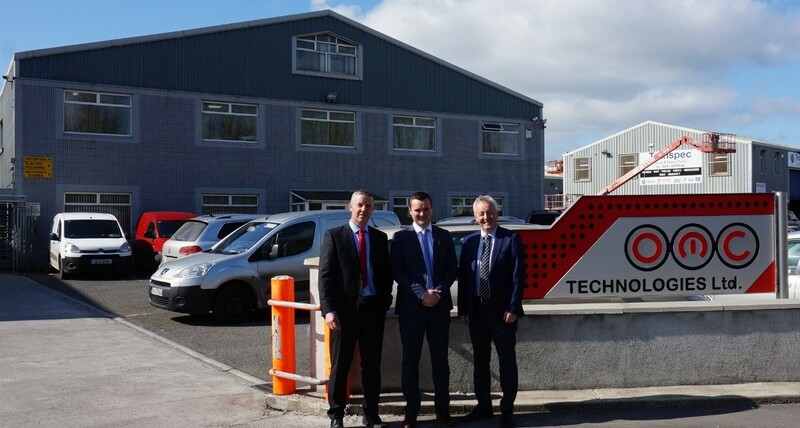 Following a fundraising campaign that was very generously supported by suppliers to OMC and OMC themselves, over €6000 was raised to help LauraLynn continue to provide their vital support to children with life limiting conditions and their families. 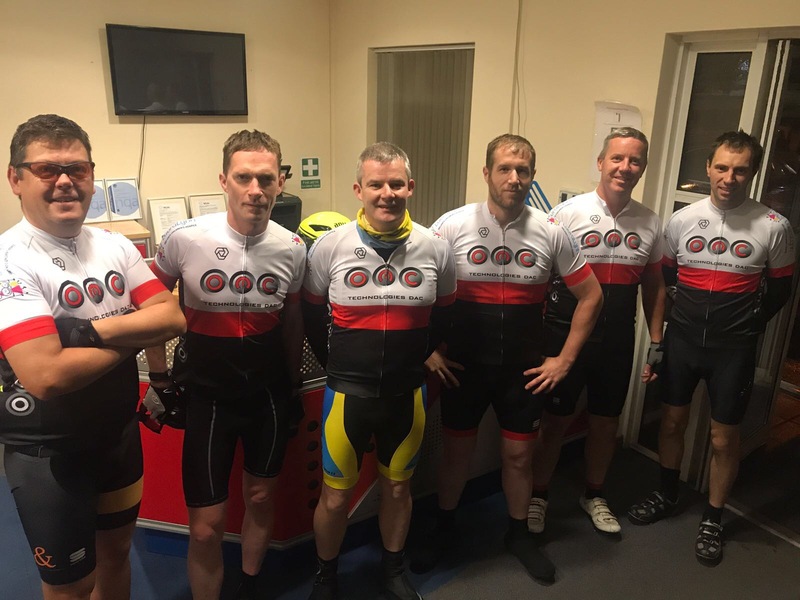 A warm welcome was extended to all the OMC cyclists and support crew on arrival at the hospice along with a very welcome cup of tea! The caring atmosphere and the dedication of the staff and volunteers was made evident to all by Susan Clancy, Corporate Fundraising Manager for LauraLynn, in her overview of the work of the hospice and during a tour of the hospice grounds. 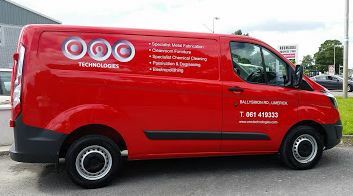 LauraLynn need to raise over €3.5 million every year to continue their work so all donations to this charity will be well received. 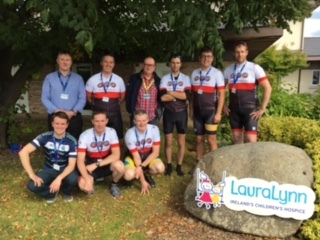 To all the cyclists and support crew, a hearty well done on completing the cycle and to all our suppliers who contributed to the fundraising, we thank you most sincerely on behalf of OMC and LauraLynn, Ireland’s only children’s hospice.